There is literally a perk for everyone. 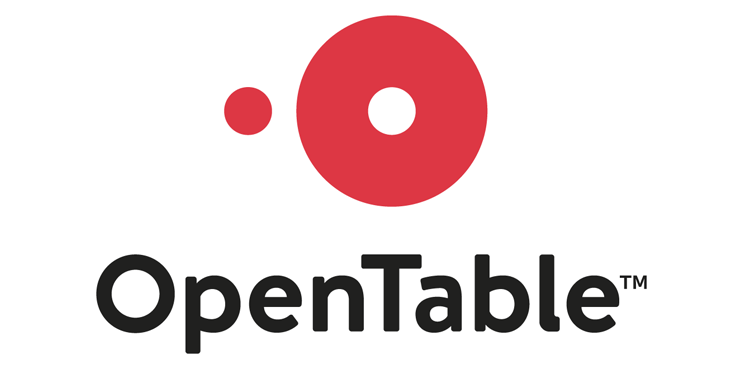 At OpenTable we love what can happen around the restaurant table. Since 1998, we’ve been committed to empowering that experience. From helping restaurants grow and run their businesses, to enabling diners to discover and book the perfect table every time they dine, our story is one of connection—among diners, restaurants, and their communities. But the table is just the start. Now, we’re growing globally like never before, and continuing to lead the conversation in the tech and restaurant spaces with products that anticipate the changing needs of restaurants and diners. We try to constantly develop internally, as we do externally through our products. So naturally when one of our employees pointed us to Perkbox, we started looking into it. It solved our challenge with having many remote employees that could not benefit from some of the amazing local perks we are offering near the London office. Perkbox enables us to give all our employees what they want and need. There is literally a perk for everyone, no matter what lifestyle or interests you have. It also helped with administration, as our employees can access many perks without help from HR and that frees up time to do other great things for them and add more value elsewhere. In only 5 months we surpassed our annual investment through employee savings by over £8k and our employees love the cinema discounts and other everyday things that you just don’t want to spend your own money on, such as phone insurance.